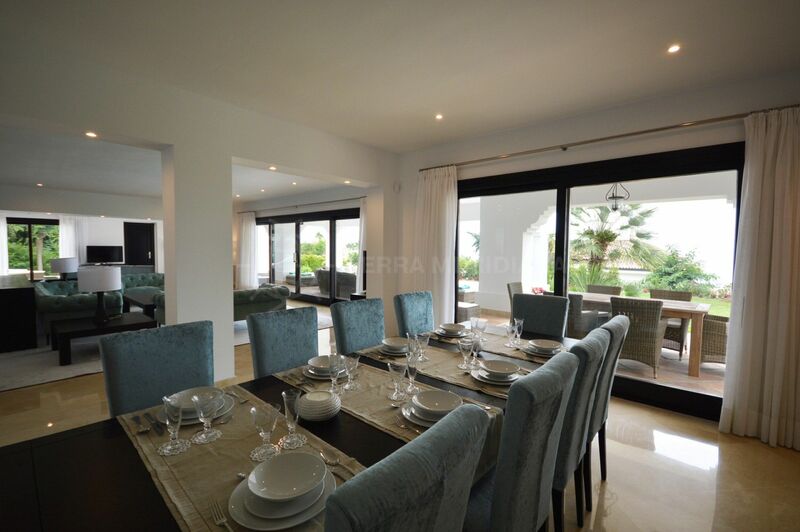 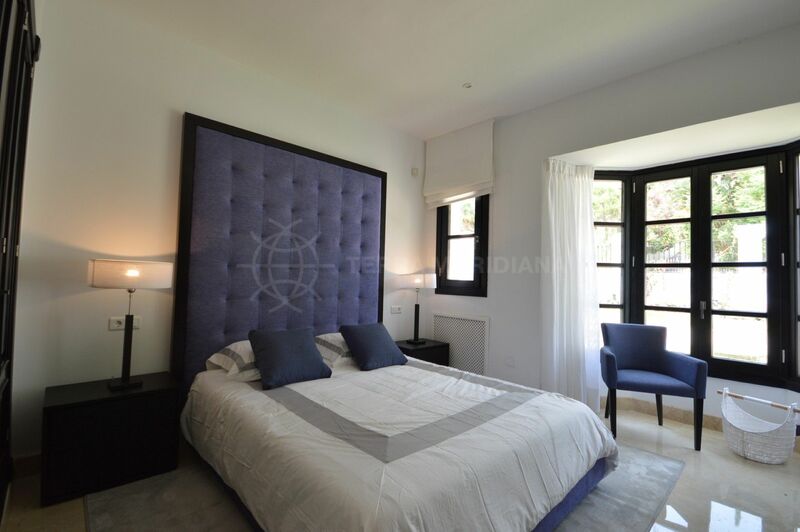 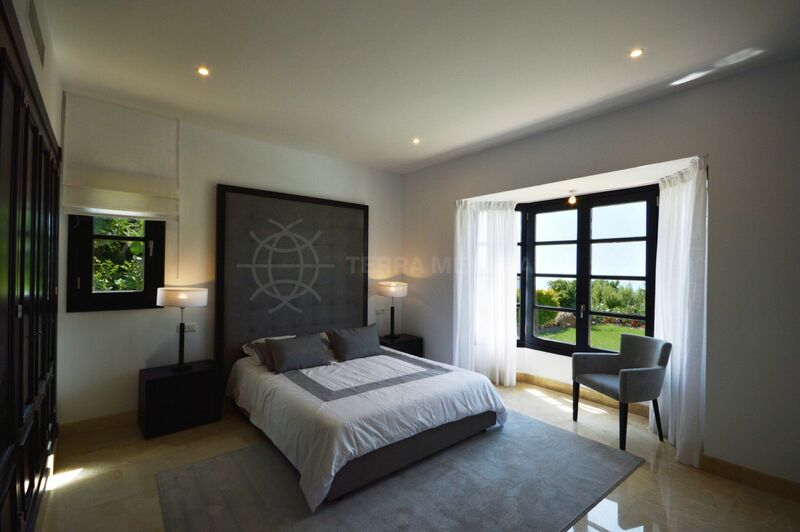 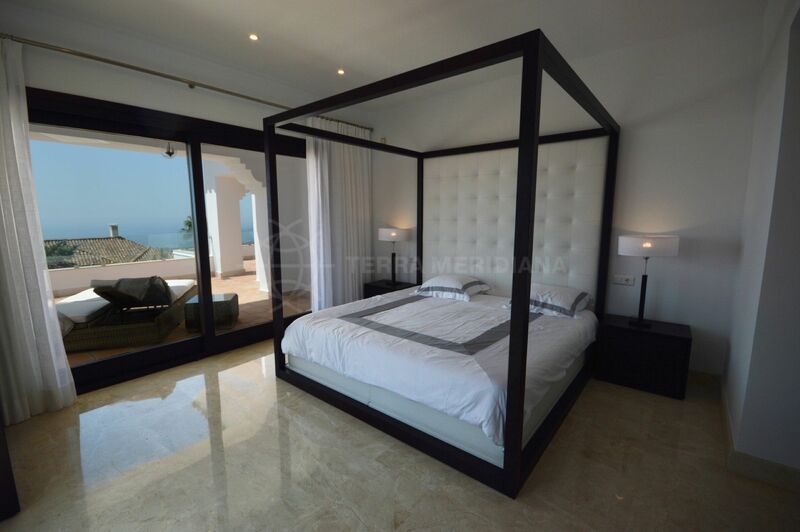 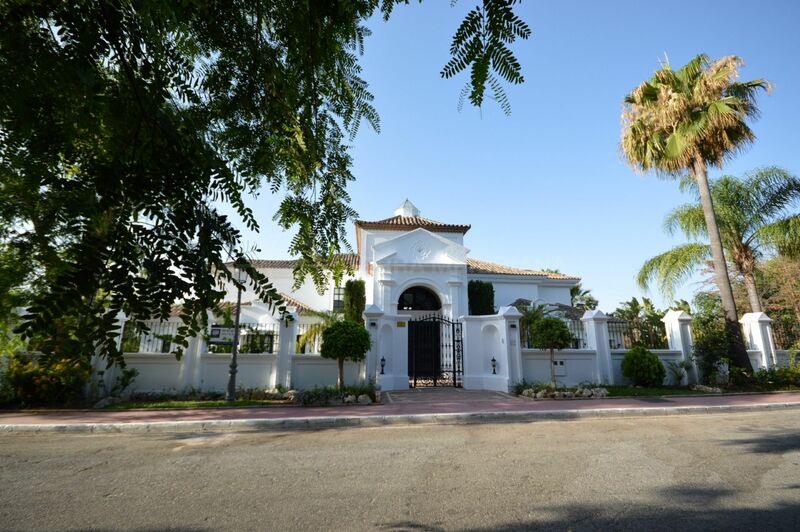 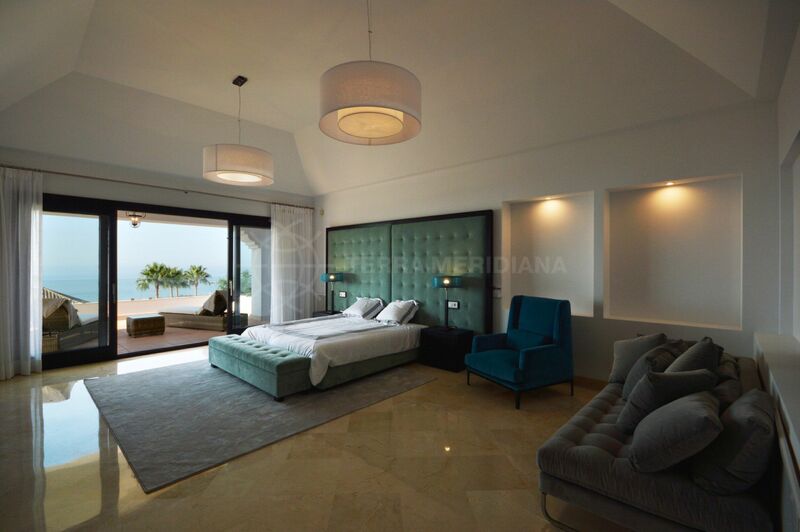 This villa is situated in the exclusive gated estate of Sierra Blanca, only 5 minutes from Marbella centre and all the amenities, bars and restaurants it has to offer, as well as the popular area of Puerto Banus and the beaches of the coast. 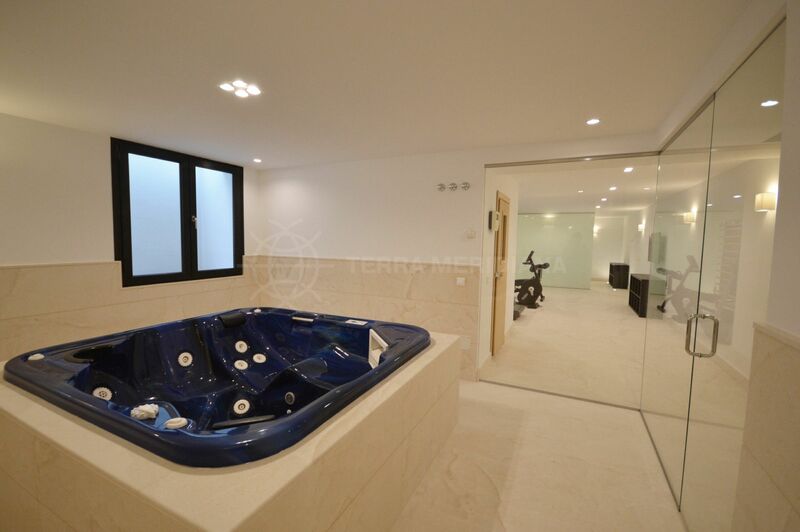 The property comprises 2 floors plus the basement level. 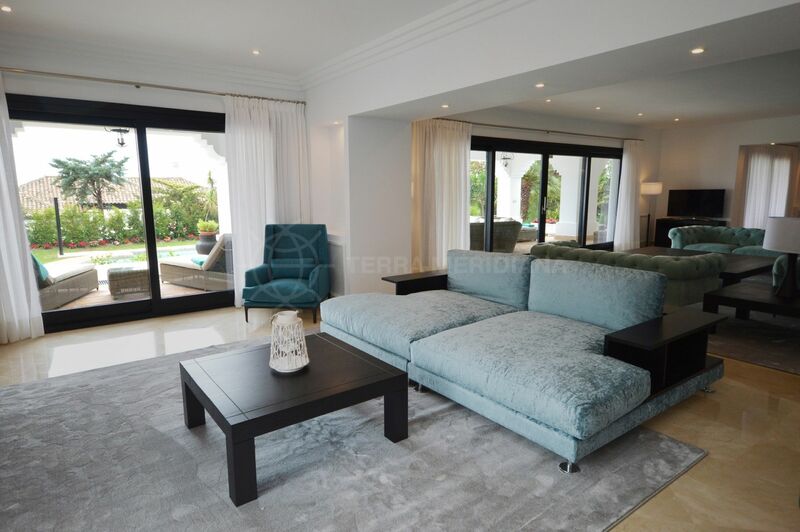 The ground floor accommodates a large living room with a separate dining area leading onto a modern fully fitted kitchen with additional breakfast room, all of which have access to the terrace with superb views of the private garden, infinity swimming pool, the Mediterranean coastline and the mountains of Marbella. 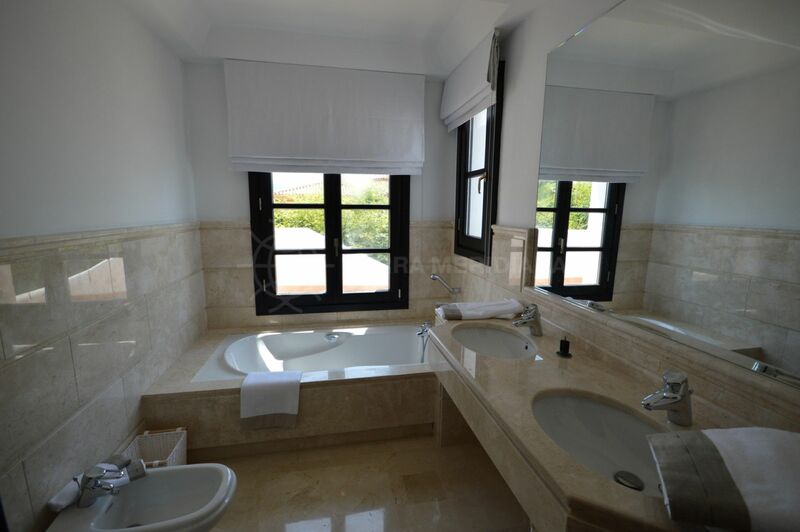 Also on the ground floor are 3 spacious double bedrooms with en-suite bathrooms finished to high standards. 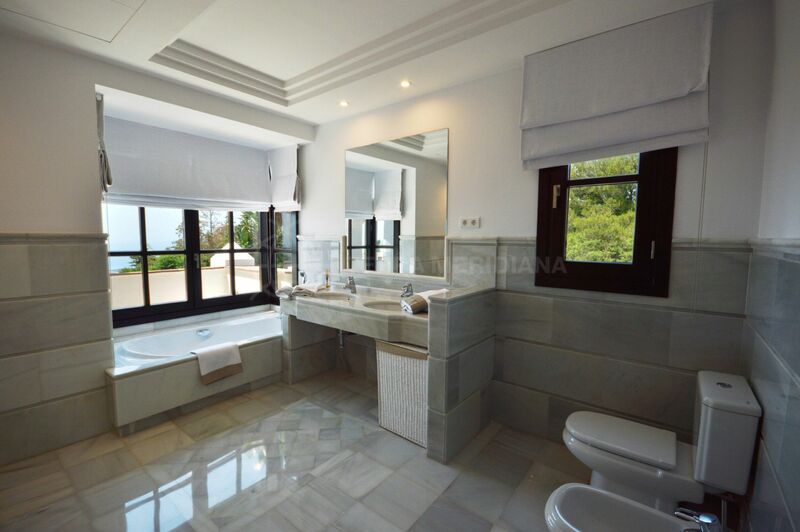 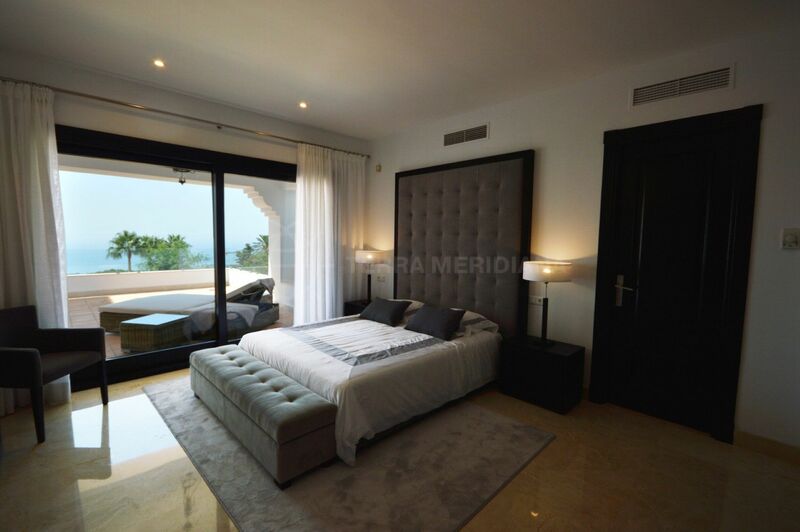 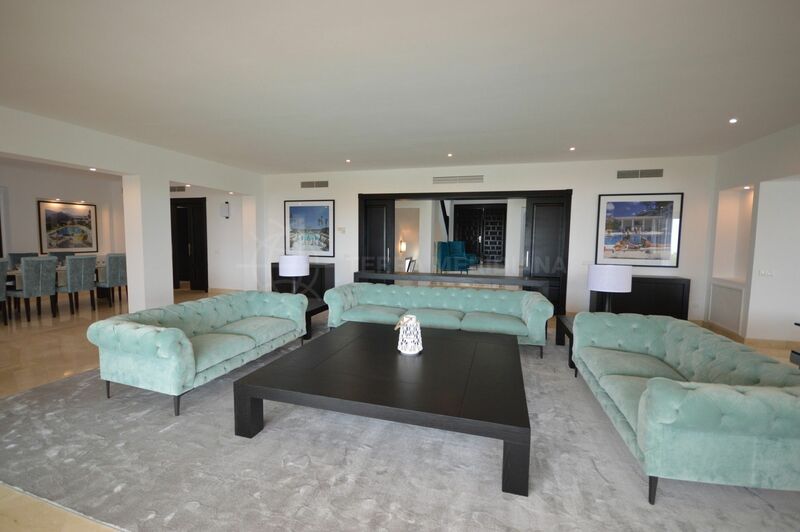 The top floor, which can be accessed from the staircase of the main entrance hallway or by lift, accommodates the large master bedroom suite and a further 2 double bedroom suites. 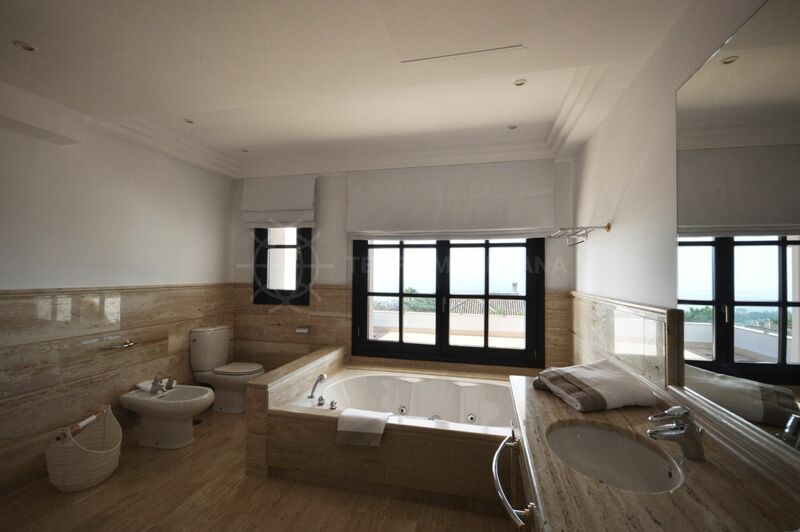 All these rooms have access to a terrace and enjoy panoramic views of the coast. 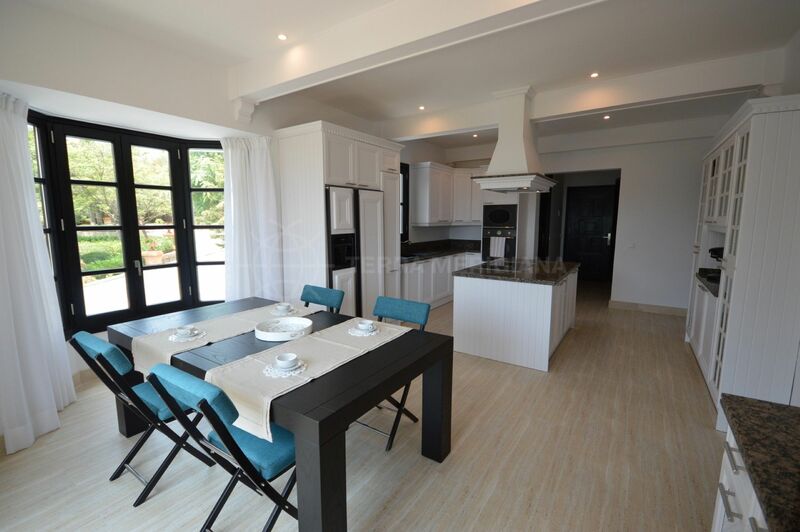 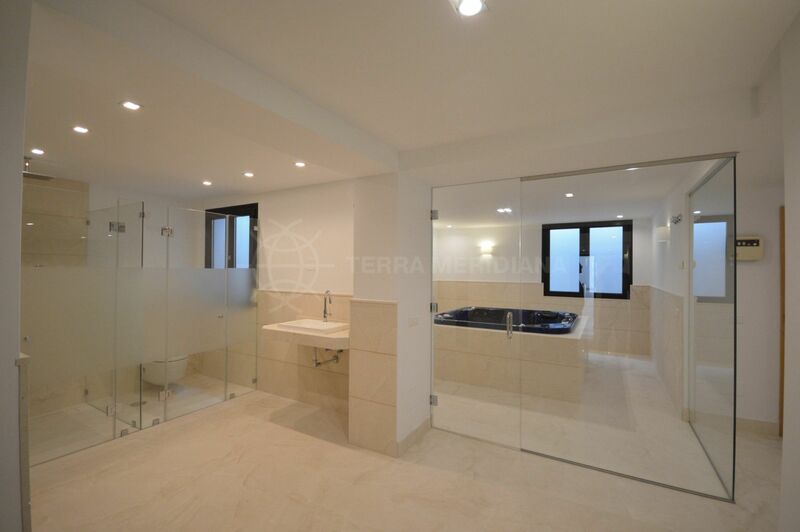 Both floors have under floor heating throughout. 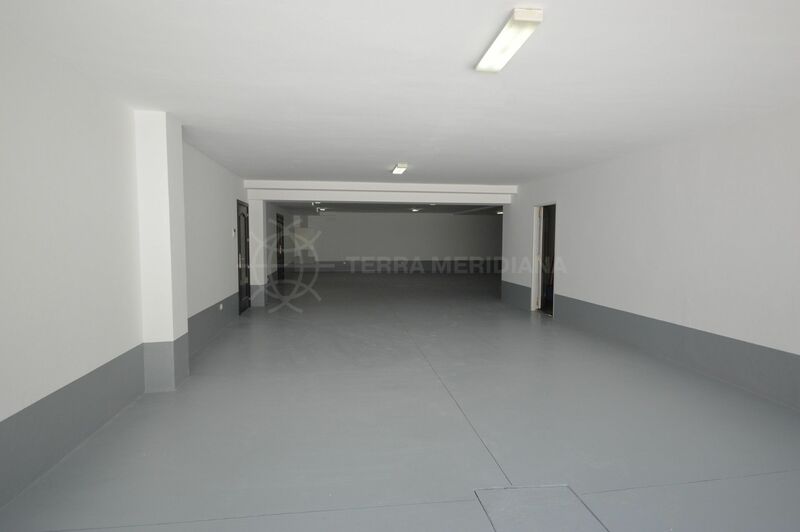 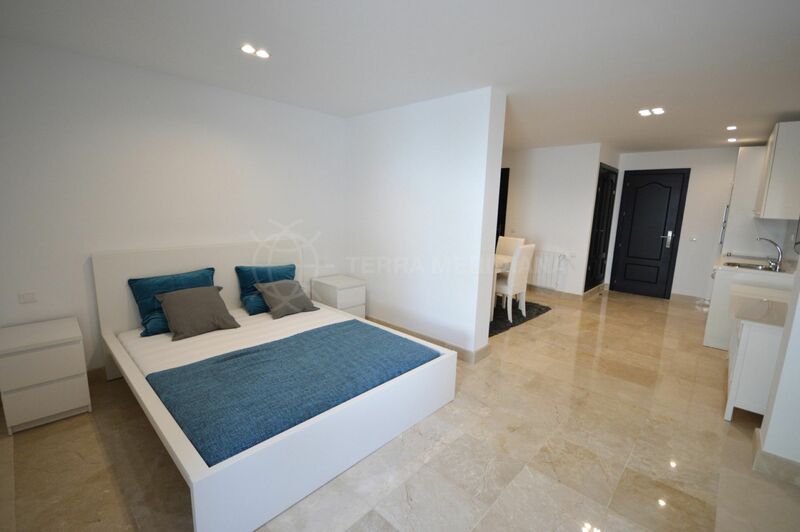 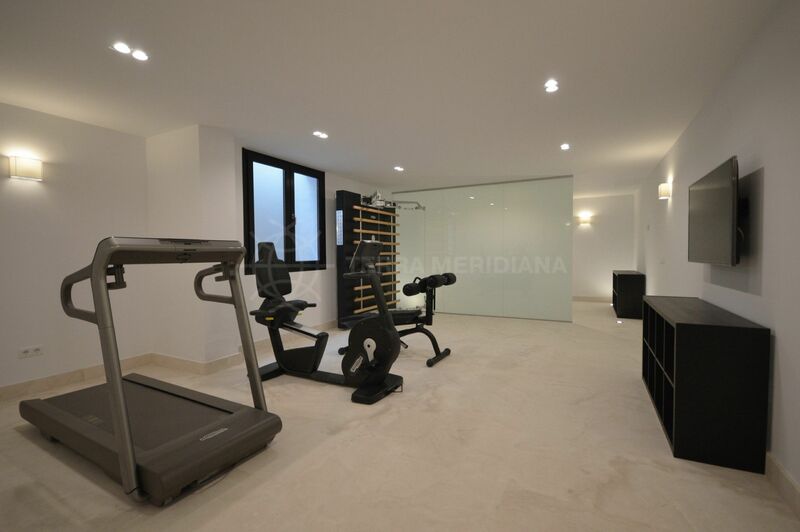 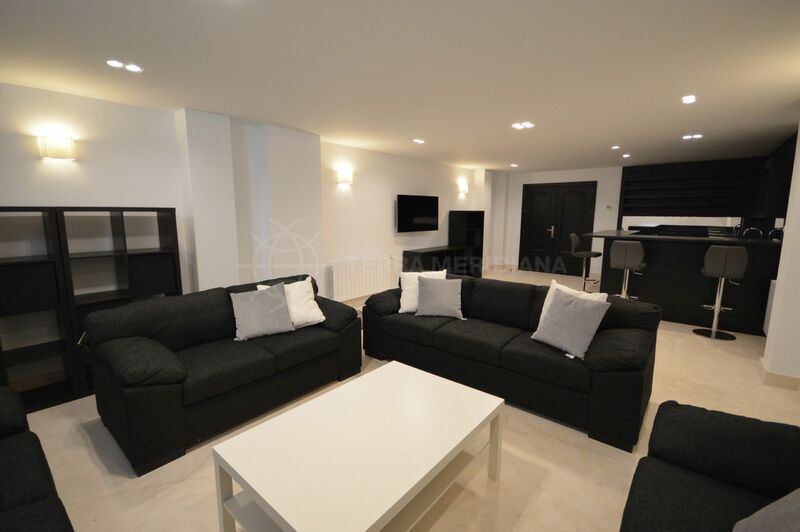 The basement level contains a guest apartment which has a separate kitchen and bathroom; also there is a gym and sauna, a cinema room, a bar and a garage for 6 cars. 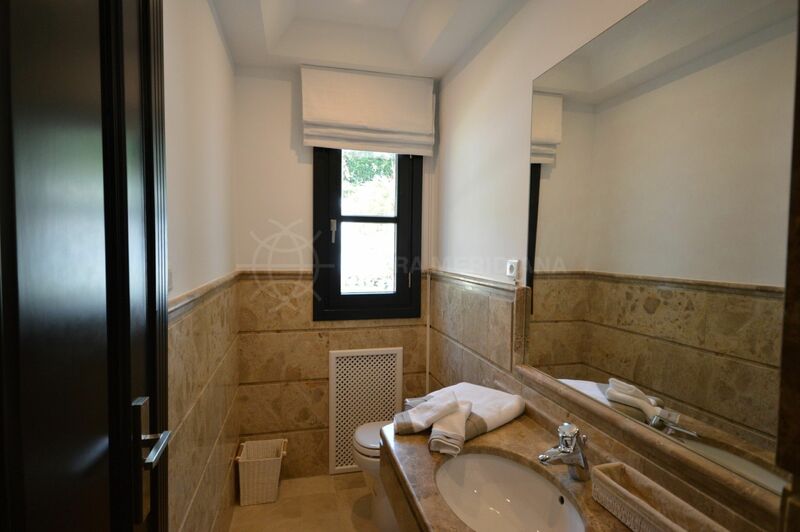 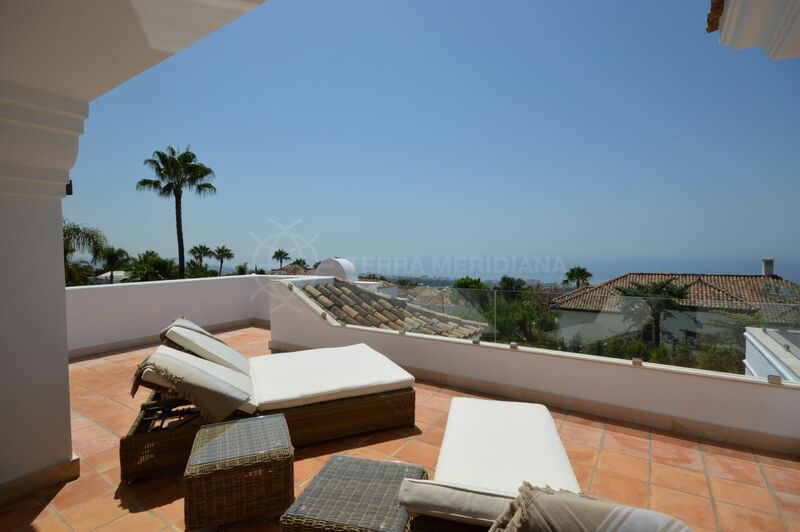 Please, send me more information about ref TMRV0769, Villa in Sierra Blanca, Marbella Golden Mile or similar properties.